Safeway Inc is one of the largest grocery store chains in the US. Synonymous to a food retailer, Safeway has more than 1320 stores in mid-western, western and mid-Atlantic regions of the United States. AB Acquisition, the parent company of Safeway, merged it in 2015 with the Albertsons, after which they have got 2200 stores and 250,000 employees. The company also operates a number of regional supermarket companies, including Carrs Safeway, Vons Companies, and Randall’s Food Markets. It is also operational outside US by its e-retailer at GroceryWorks.com. In addition to these, Safeway Inc is the owner of 49% of Casa Ley, which has 206 food & variety stores in the western Mexico. It was 1915 when Marion Barton Skaggs bought a 576 sq. ft. grocery store from his father in Idaho worth $1089 at that time. With help from his five brothers, Skaggs started growing his network of stores, and reached 428 stores across 10 states by 1926. 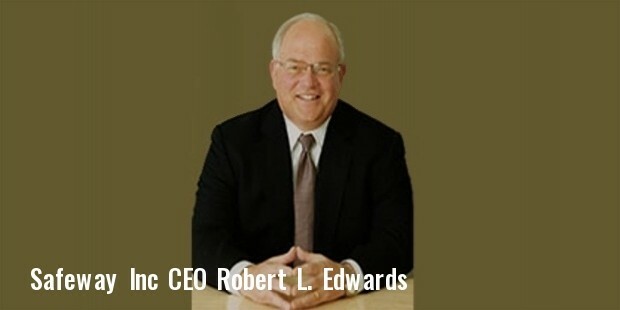 In 1926, he merged his business with 322 stores of Safeway, and incorporated his company as Safeway Inc. During the 1930s, the company introduced pricing by pound, nutritional labeling on products, and adding sell-by dates on perishable goods. It was one of the very first grocery stores that had parking lots for the visitors. 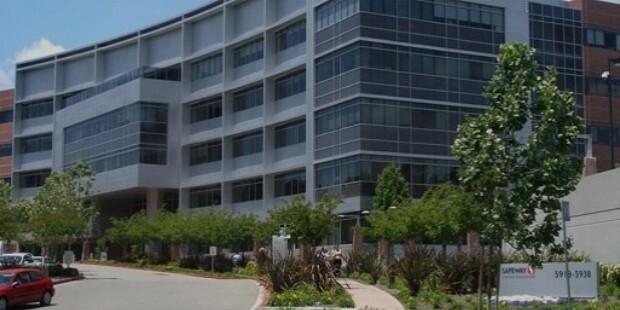 The company’s first headquarters were in Reno, Nevada, then they shifted to Oakland, California, and finally settled in Pleasanton, California. In 1929, Safeway entered the Canadian market with 127 stores named as Canada Safeway Limited. They expanded into the UK in 1962 as Safeway Plc., Australia in 1963 as Safeway Australia, and Germany in 1964. The company is also operational in Kuwait and Saudi Arabia through an agreement with Tamimi Group signed in the 1980s. In 1981, the company acquired 49% of Casa Ley, the Mexican retailer. 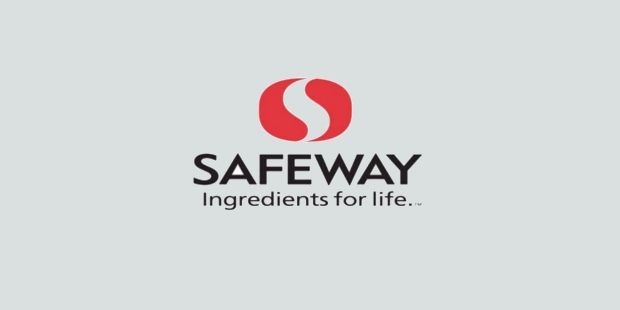 The strategy of Safeway Inc to expand to another country is to acquire an established chain in that country, however, they entered Kuwait and Saudi Arabia by way of a joint venture. Some of the international chains they have acquired till date include Piggly Wiggly in Canada, John Gardner Limited in UK, Pratt Supermarkets, Jack the Slasher and Mutual Stores in Australia, Big Bär Basar in West Germany, and 49% of Casa Ley in Mexico. Safeway Inc started online groceries delivery service in 2000, starting from the Northwest region of the US in selected markets. Gradually, the service expanded to 6 states, most along the east and west coast, and also the District of Columbia. Some of the Safeway stores have fuel stations as well, through which they give fuel savings to the customers by using a club card or phone number. At present, Safeway Inc has a total of 1335 stores in the US, and 195 in Mexico with Casa Ley. The biggest concentration is in Washington where they have 168 stores, and then in Colorado where they have 115 branches.